The thread is recommendable for all creations, in which the seam should remain invisible. 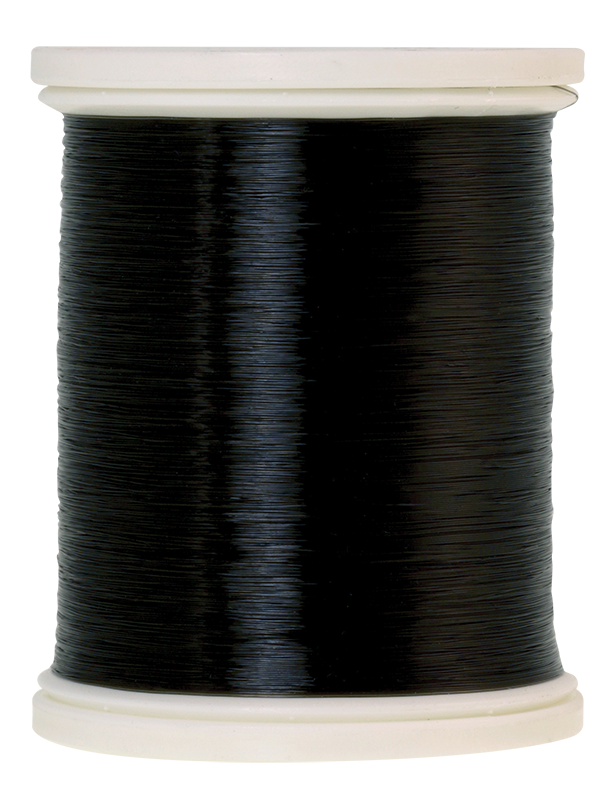 TRANSFIL can be used on every sewing machine as upper and as bobbin thread. The length 1000m/1094yds was launched specifically for quilting customers, so that the thread last long enough for elaborate creations.